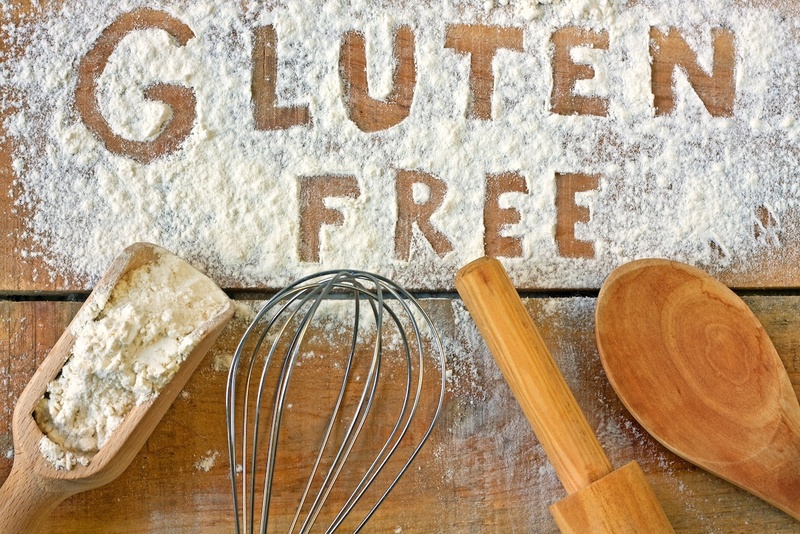 Gluten sensitivity, or celiac's disease, can make everyday eating and drinking laborious. For many, that means many beers and whiskeys are off limits (whiskeys are made with gluten-containing cereal grains). So, what are the best gluten-free liquor options? Good news. There are plenty. Of course, you know yourself better than anyone, so if you aren't sure, stick to something you know works.